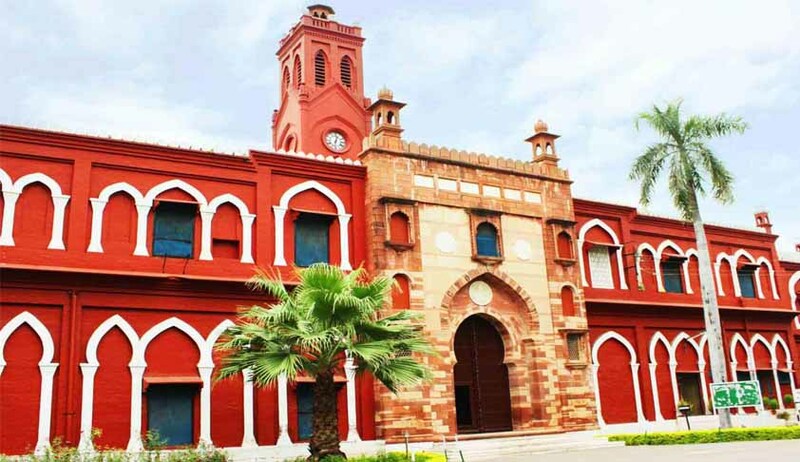 The Centre has withdrawn from the Supreme Court an appeal filed by the previous UPA government challenging the Allahabad High Court verdict which said the Aligarh Muslim University (AMU) is not a minority institution. “This letter along with any other letter issued from the MHRD supporting the minority status of the AMU may be treated as withdrawn,” said a fresh government affidavit filed in the top court. It is to be noted that the Centre, represented by Attorney General Mukul Rohatgi had on April 4 announced in the Supreme Court that the Centre is withdrawing the appeal. He had also made it clear that he was making the statement only on behalf of the Centre and not the AMU, which has also filed an appeal in the case. The court had then granted the Centre eight weeks to withdraw its appeal while allowing the Aligarh-based university to file a counter affidavit. In effect, it means the current government has decided not to challenge the Allahabad High Court verdict and file a fresh affidavit, claiming that the AMU is a non-minority institution. Centre feels that since the AMU was set up through a parliamentary act, any privilege on religious grounds would be "contrary to the country's secular policy". The revised stance had already created a political storm, with the opposition accusing the government of being anti-Muslim. In January 2006, the Allahabad High Court had struck down the provision of the AMU (Amendment) Act, 1981 by which the status of a minority institution was accorded to the AMU by the then Indira Gandhi government. Both the then UPA government and the AMU had challenged the verdict. The university currently has 50 per cent reservation for internal students, irrespective of their religion. According to the Centre, minority status to the AMU and New Delhi-based Jamia Millia Islamia is "unconstitutional" and "illegal" since these two government-run institutions were "discriminating" against the Scheduled Castes, Scheduled Tribes and Other Backward Classes by using the minority tag. In March, AMU Vice-Chancellor Lt General Zameer Uddin Shah had met Prime Minister Narendra Modi seeking his government's support in restoring the university's minority status. The withdrawal of the minority status "would have a salutary effect on minorities who are agitated and apprehensive that their rights are being trampled upon", Shah said. In his memorandum to Modi, Shah added, "AMU students have behaved in an exemplary manner and have not agitated over this issue. We have full faith in your sagacity and your slogan 'sab ka saath, sab ka vikaas'." The case will once again come up before a bench headed by Chief Justice T S Thakur who is likely to refer it to a constitution bench.